The Pathways to Law programme has had a very successful first year with pupils taking part in a Commercial Law day, work experience placements, taster sessions and a mock criminal trial. 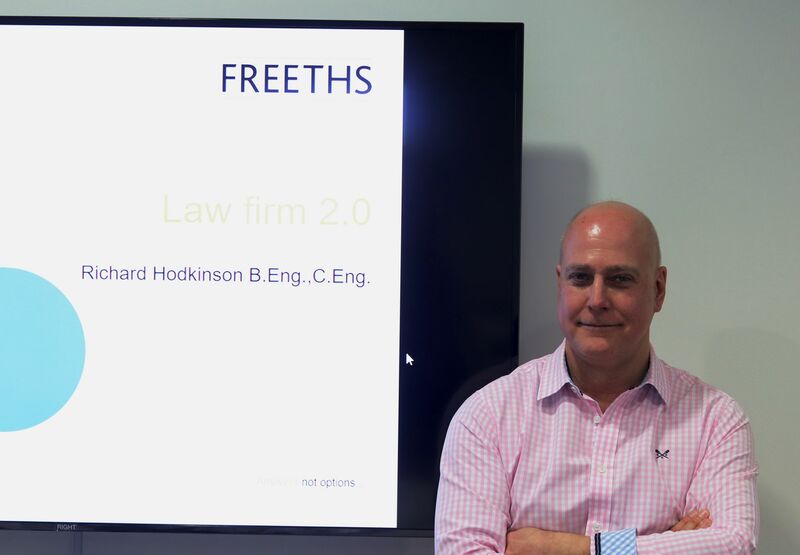 Pathways to Law was established in 2007 by The Sutton Trust and The College of Law to improve access and social mobility within the legal profession. Since then, over 2,000 students have benefitted from participating in the Pathways programme. The programme is aimed at bright state school students from non-privileged backgrounds, who are interested in pursuing a career in law. Throughout the programme, students benefit from a variety of activities including a work experience placement, a trip to the London Law Courts, advice and guidance sessions, taster lectures, eMentoring and a residential conference. Pathways to Law in the East Midlands was launched this year and a cohort of 36 Year 12 students were recruited from schools across the region to join the two-year programme. 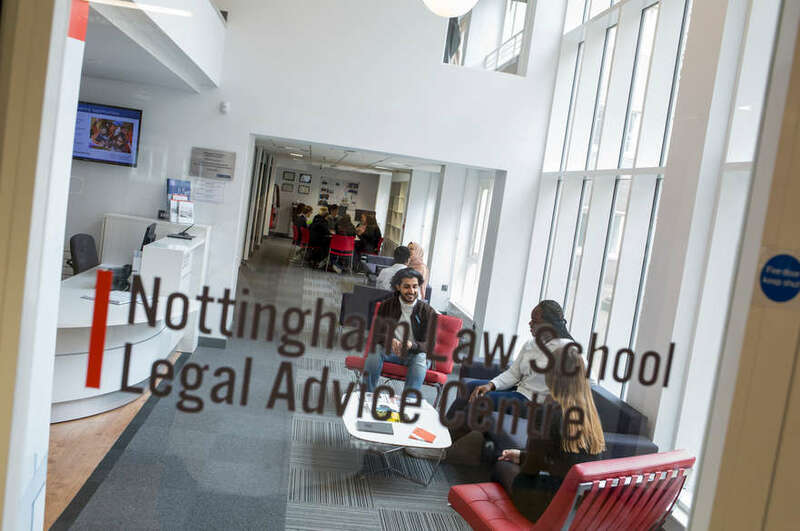 The programme is jointly delivered by NTU's Nottingham Law School and the University of Nottingham and aims to provide students with an insight into studying a law degree as well as equipping them with the essential skills required to be successful within the legal profession. 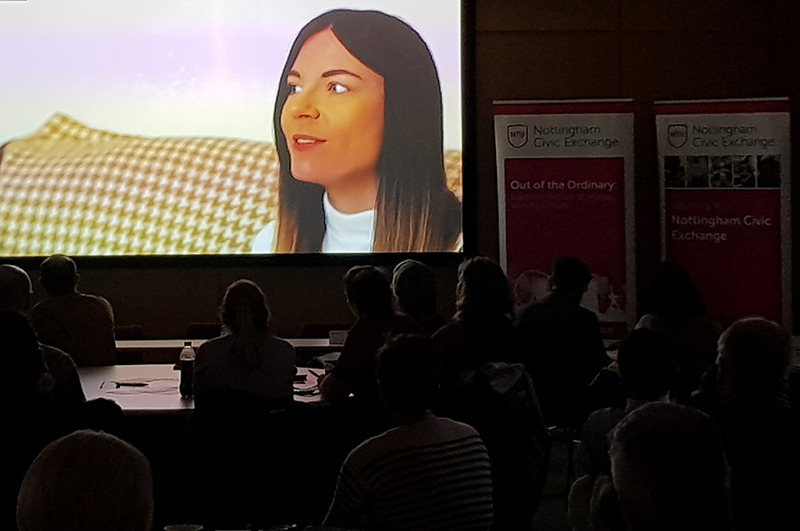 In November 2013, a launch event was held at Nottingham Trent University. This took the form of a 'family supper' and was designed to enhance students' and parents' understanding of the programme, introduce the programme leaders and provide an informal and relaxed environment in which to meet the other Pathways students. December saw the second event take place – the Criminal Court Day. Held in the court rooms at Nottingham Law School, students took part in a mock trial, taking on roles as barristers and solicitors for the defence and prosecution and members of the jury. Senior Lecturer (and qualified barrister) Jeremy Robson sat as judge as students reached a verdict of innocent or guilty! There are many other exciting events planned for this years' cohort including visits to London, a residential conference, a Criminal Law and Forensics Day as well as the Pathways National Conference. The programme will culminate in a pupil graduation ceremony to mark their participation. If you have any current Year 11 students who would be interested in the 2014/15 programme, please email Joanna Welch or call 0115 848 2007 for further information about the programme and how to apply.